Skyrim Special Edition Nexus, BuryWrzod. 22 Nov 2016. Pickpocketing Chance Cap Increased. 13 Nov 2016 <https://www.nexusmods.com/skyrimspecialedition/mods/4087>. 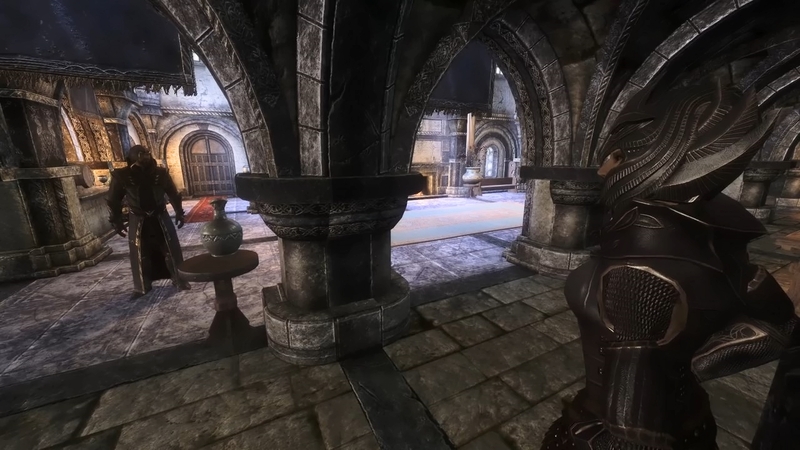 SSE Form Version である 44 への変更と Unofficial Skyrim Special Edition Patch v4.1.1 に対応させた以外の変更はありません. Skyrim Special Edition Nexus, fireundubh. 16 Feb 2019. Master of Disguise SSE. 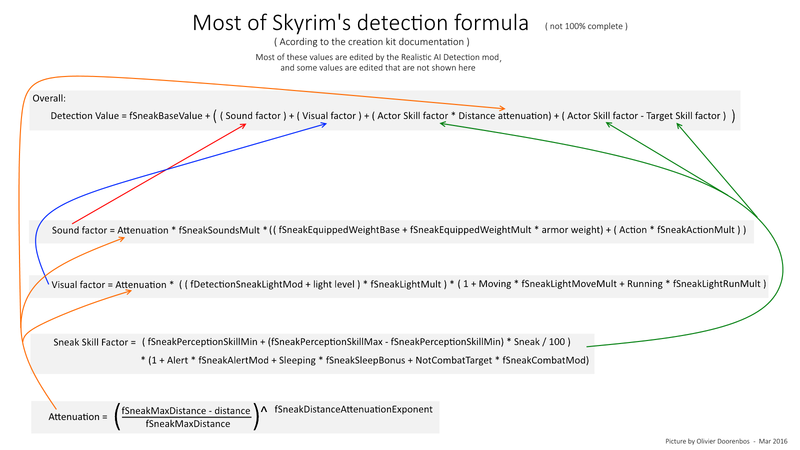 19 May 2017 <https://www.nexusmods.com/skyrimspecialedition/mods/9959>. Skyrim Special Edition Nexus, RedthHyde. 11 Mar 2019. 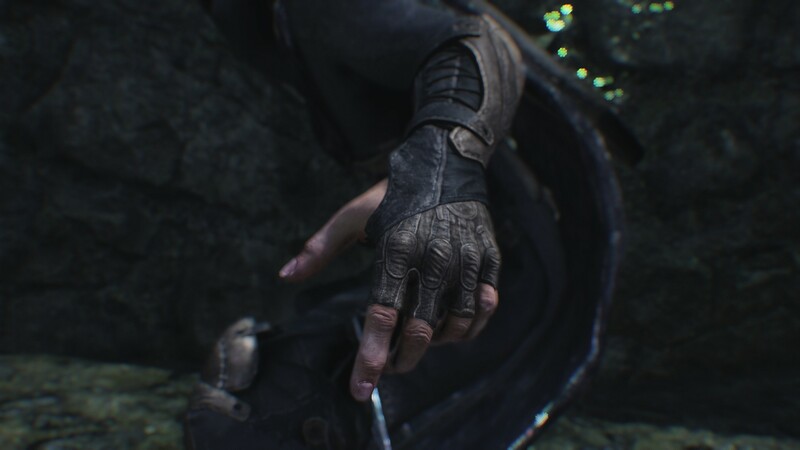 Sneak Tools SSE Redone. 19 Jan 2019 <https://www.nexusmods.com/skyrimspecialedition/mods/22739>. Skyrim Special Edition Nexus, kryptopyr and nbtc971. 29 May 2018. 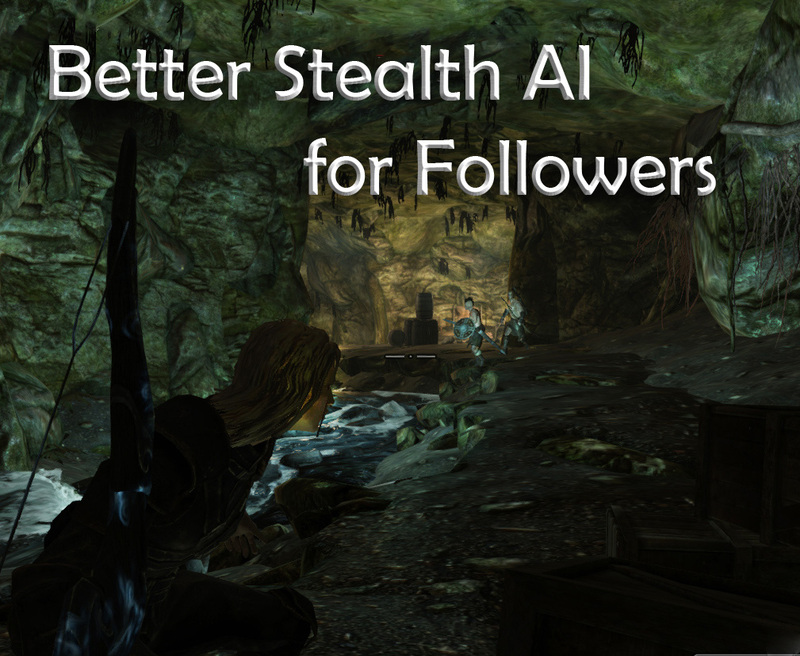 Better Stealth AI for Followers. 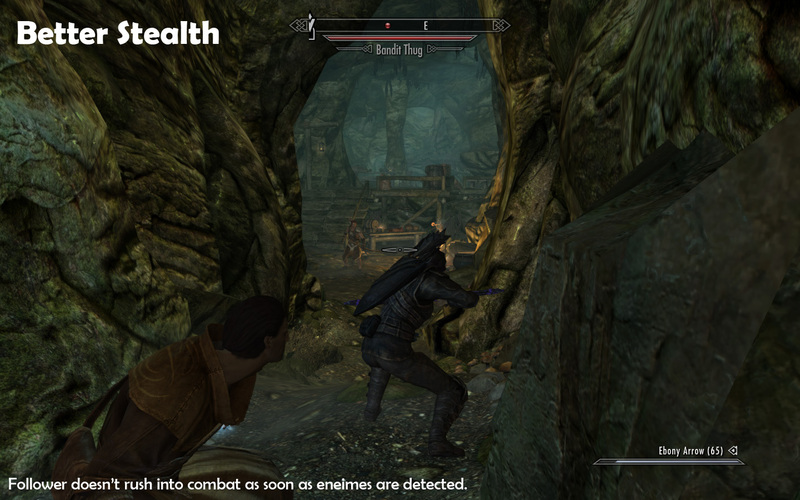 28 May 2018 <https://www.nexusmods.com/skyrimspecialedition/mods/17600>. 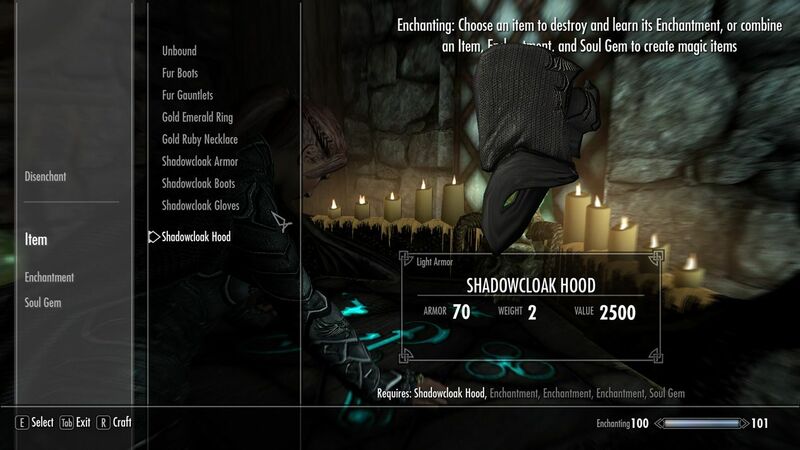 Skyrim Special Edition Nexus, flexcreator. 7 Dec 2016. 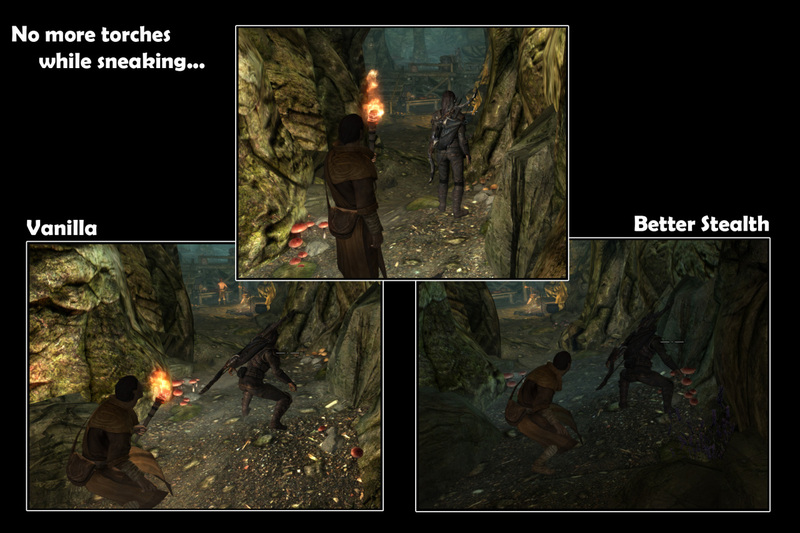 Stealth Kills for Followers - Standalone. 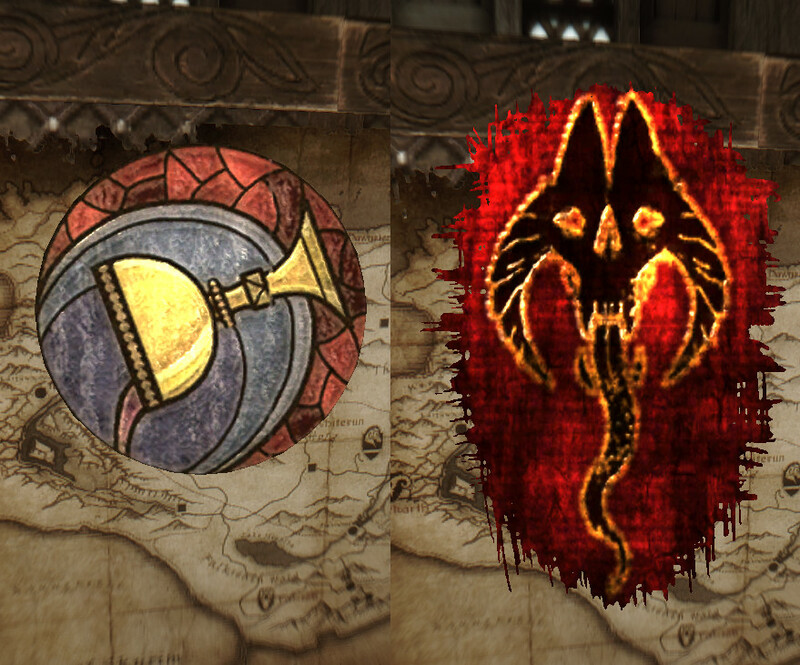 6 Dec 2016 <https://www.nexusmods.com/skyrimspecialedition/mods/209>. 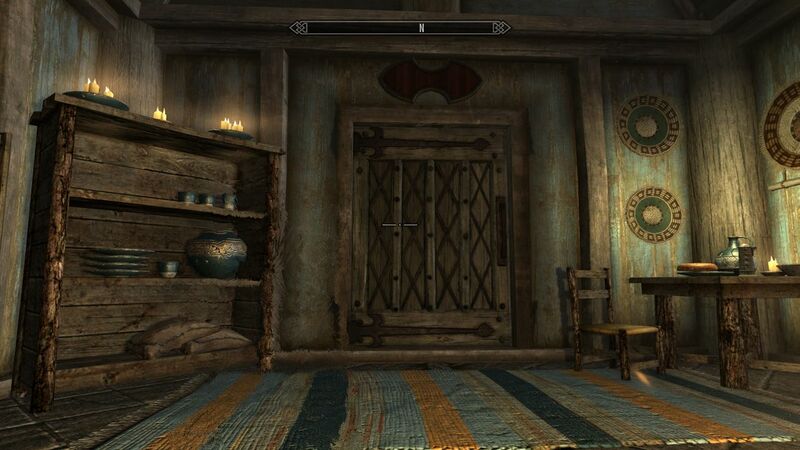 Skyrim Special Edition Nexus, Darkwind Media ported by Chivels. 30 Nov 2018. 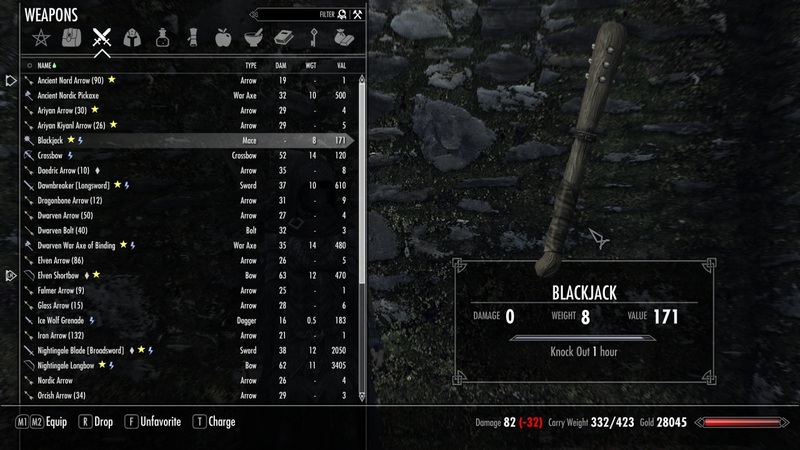 Blackjack - A Thief Weapon SSE. 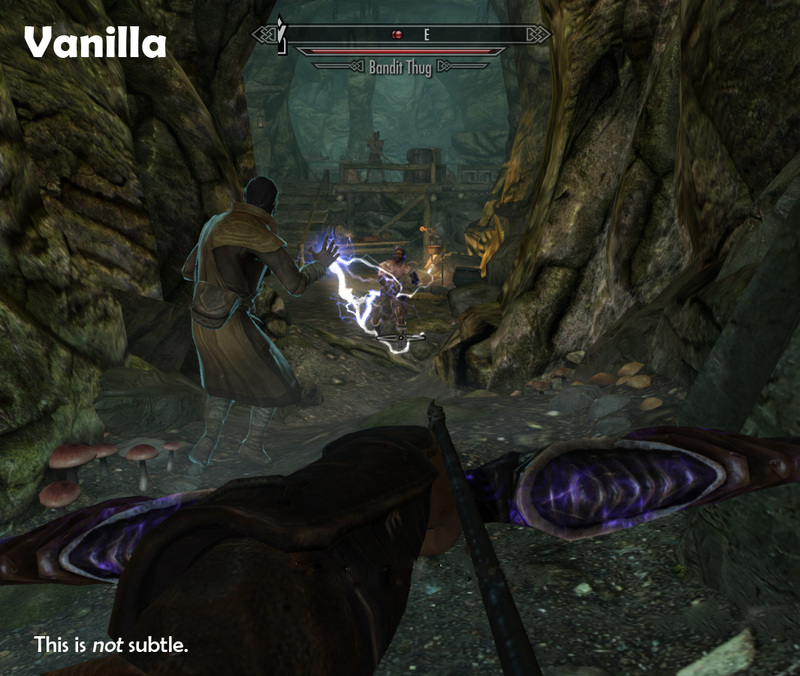 30 Nov 2018 <https://www.nexusmods.com/skyrimspecialedition/mods/21547>. Skyrim Special Edition Nexus, EagleBirdman. 14 Feb 2017. Detect Light Level. 27 Jan 2017 <https://www.nexusmods.com/skyrimspecialedition/mods/7822>. 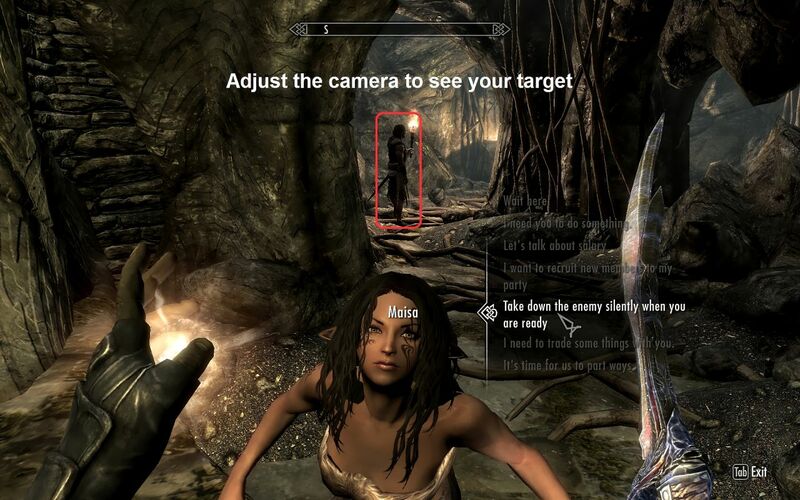 Skyrim Special Edition Nexus, KingsGambit. 30 Oct 2016. 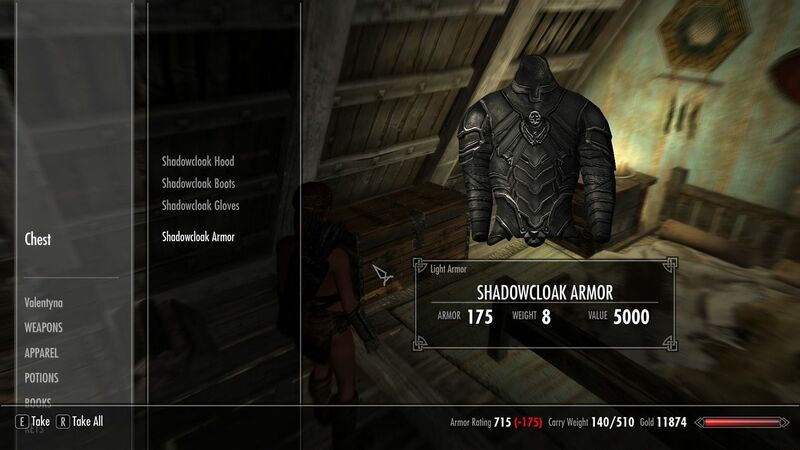 Daedric Stealth Suit - Shadowcloak Armor. 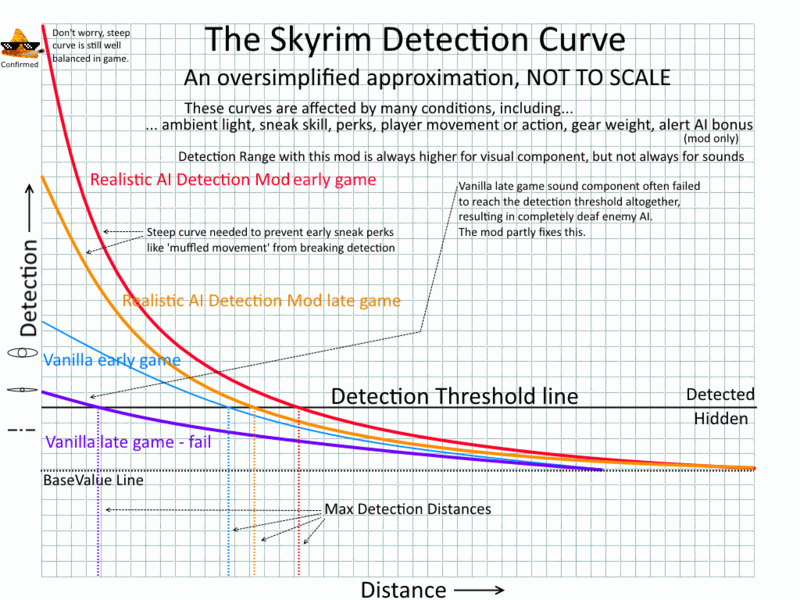 6 Nov 2016 <https://www.nexusmods.com/skyrimspecialedition/mods/1413>. Skyrim Special Edition Nexus, Macready. 13 Nov 2017. Hunter's Senses. 13 Nov 2017 <https://www.nexusmods.com/skyrimspecialedition/mods/13503>. Skyrim Special Edition Nexus, Pruvan. 21 Mar 2017. 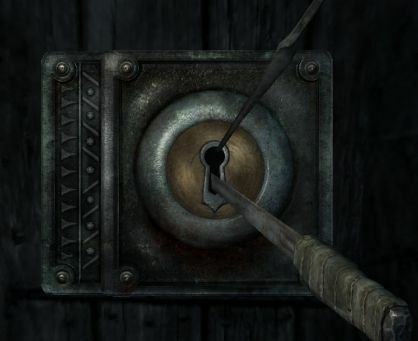 Harder Lock Picking. 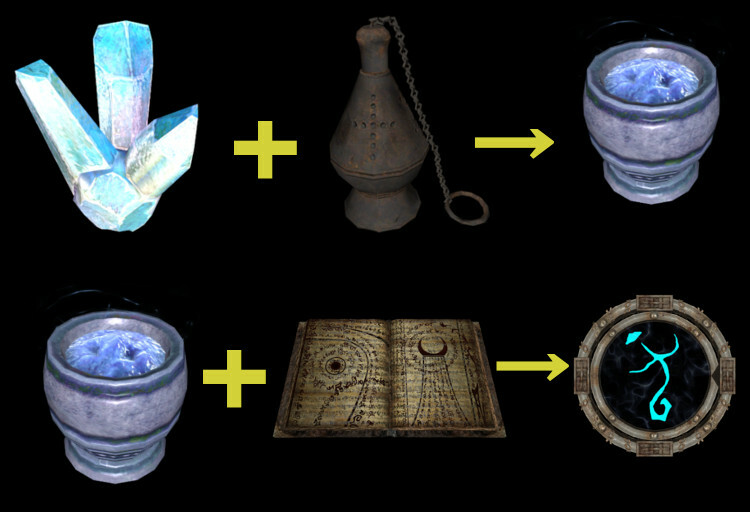 22 Feb 2017 <https://www.nexusmods.com/skyrimspecialedition/mods/8462>.